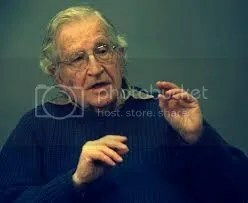 ‘Noam Chomsky is one of the superstars of the intellectual world; a prolific author and self-proclaimed anarchist, who, at the age of 86 still doesn’t seem to be slowing down. He still rails against a whole host of perceived injustices, with the West generally in his line of fire. Isabelle Kumar of Euronews interviewed him about terrorism, Cuba and the future of Europe (17 Apr 2015)’. 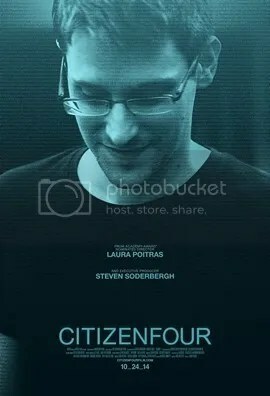 ‘CITIZENFOUR is a real life thriller, unfolding by the minute, giving audiences unprecedented access to filmmaker Laura Poitras and journalist Glenn Greenwald’s encounters with Edward Snowden in Hong Kong, as he hands over classified documents providing evidence of mass indiscriminate and illegal invasions of privacy by the National Security Agency (NSA). Poitras had already been working on a film about surveillance for two years when Snowden contacted her, using the name “CITIZENFOUR,” in January 2013. He reached out to her because he knew she had long been a target of government surveillance, stopped at airports numerous times, and had refused to be intimidated. When Snowden revealed he was a high-level analyst driven to expose the massive surveillance of Americans by the NSA, Poitras persuaded him to let her film. CITIZENFOUR places you in the room with Poitras, Greenwald, and Snowden as they attempt to manage the media storm raging outside, forced to make quick decisions that will impact their lives and all of those around them. CITIZENFOUR not only shows you the dangers of governmental surveillance—it makes you feel them. After seeing the film, you will never think the same way about your phone, email, credit card, web browser, or profile, ever again’. The United Press International’s Science, Health, and Environment News Reporter Brooks Hays states that “Japan’s space agency announced plans on Monday [, 21 April 2015] to send an unmanned lander probe to the moon by fiscal year 2018. The mission will be Japan’s first attempt to visit the lunar surface”; and, adding next that “[o]fficials with Japan’s Aerospace Exploration Agency (JAXA) delivered the news at a political roundtable featuring policymakers from the country’s education ministry. It’s reported that JAXA first cleared the idea (and its expected budget) with Japan’s state panel before going public with the news”. Hays explains that the “mission is expected to cost between $8 billion and $12.5 billion. The agency will use a probe called SLIM, or the Smart Lander for Investigating Moon. It will be launched to the moon by a small-scale Epsilon rocket built in Japan. Japan conducted its first lunar mission, called the Japanese Lunar Exploration Program, in 2007. The mission consisted of a series of lunar satellite probes. At the time, JAXA officials called it ‘the largest lunar mission since the Apollo program’. The newly announced lunar mission is one of several launches JAXA has planned for the next decade. The agency also hopes to put landers on both Martian moons, Phobos and Deimos”. But Japan isn’t the only one dreaming about flying to the moon . 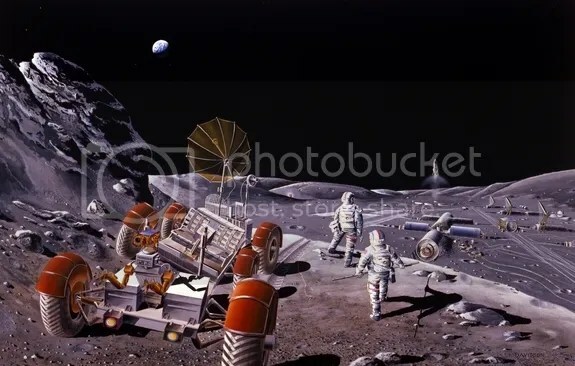 . . as told by Stuart Clark in the Guardian: the “European Space Agency has outlined its vision for what lunar exploration could be in the future in a new video released onto the internet . . . It comes in the wake of a decision to look into collaborating with the Russians over sending a lander to the Moon’s south pole”. On YouTube, ESA published the video on 19 January 2015: “[t]his 8-minute film gives an overview of the past, present, and future of Moon exploration, from the Lunar cataclysm to ESA’s vision of what Lunar exploration could be. Why is the Moon important for science? What resources does the Moon have? Is there water? Why should we go back and how will we do it?”. And now, there is even the ‘Google Lunar X PRIZE . . . a $30 million competition for the first privately funded team to send a robot to the moon, travel 500 meters and transmit video, images and data back to the Earth’. The Google team even published a full-length lunar propaganda movie last January: ‘Watch our cool movie about going back to the Moon. In case you haven’t heard, the Moon is trending again… and in a big way. Narrated by Tim Allen (voice of Buzz Lightyear), this is a complete behind-the-scenes feature on the $30 million Google Lunar XPRIZE, the largest incentivized prize in history. Adapted from the award-winning digital planetarium show, the 24-minute movie chronicles 18 teams from around the world looking to make history by landing a privately funded robotic spacecraft on the Moon. This global competition is designed to spark imagination and inspire a renewed commitment to space exploration, not by governments or countries – but by the citizens of the world (26 January 2015)’. Then, here we have NASA scientist Red Whittaker talks about using robots to explore lunar caves and lava tubes on the Moon (14 Oct 2014). Brooks Hays, “Japan to land probe on the moon in 2018” UPI (21 April 2015). http://www.upi.com/Science_News/2015/04/21/Japan-to-land-probe-on-the-moon-in-2018/5821429619556/. Brooks Hays, “Japan to land probe on the moon in 2018”. Stuart Clark, “Esa favours moon not Mars for next crewed mission: The Guardian (20 Jan 2015). http://www.theguardian.com/science/across-the-universe/2015/jan/20/esa-favours-moon-not-mars-for-next-manned-mission. ‘Within hours of announcing the end of its military campaign against Houthi rebels in Yemen, a Saudi-led coalition’s planes bombed the city of Taiz. Fighting is also continuing in the port city of Aden. 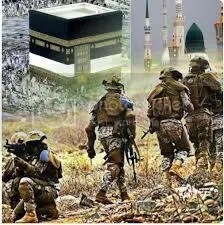 All this comes despite Riyadh declaring that its month-long campaign, which sought to restore the country’s president, had achieved its goals. But the surprise statement raises more questions than answers, since the deposed leader has not resumed his role as the country’s number one (23 April 2015)’. 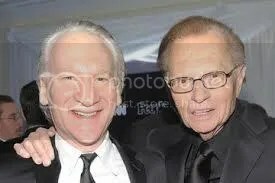 ‘The host of HBO’s Real Time with Bill Maher joins Larry to sound off on today’s hottest issues, including his call to Republicans to impeach Obama. And, why he’s not wild about Hillary. Plus, his reasons for rethinking Monica Lewinsky’s intelligence. Published on May 15, 2014’. ‘U.S. 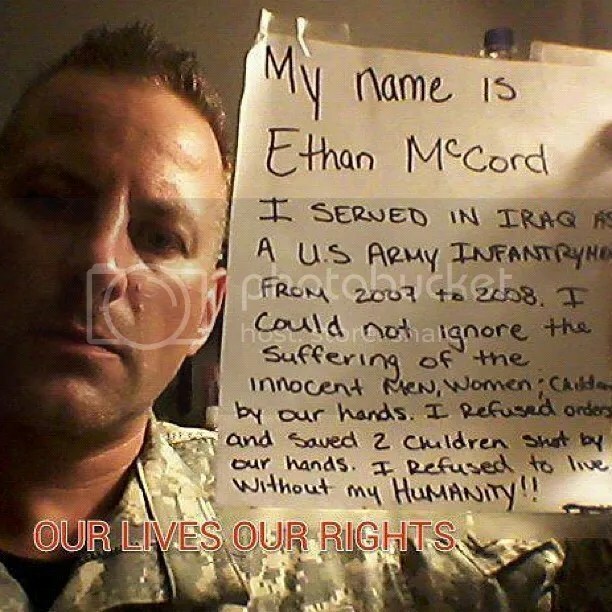 Soldier Ethan McCord speaking about the civilian massacre documented in WikiLeaks’s April 2010 video disclosure of Apache helicopter footage of a New Baghdad attack that took place in 2007,[i] allegedly released by PFC Brad Manning. McCord’s story was delivered to attendees of the United National Peace Conference, which took place in Albany NY the weekend of July 23-25, 2010. Produced by the United National Peace Conference Media Project, powered by The Sanctuary for Independent Media and the Hudson Mohawk Independent Media Center’. “Decadence Unbound: Record Breaking Year for ‘Call of Duty’” A Pseudo-Ottoman Blog (06 Jan 2011). https://sitanbul.wordpress.com/2011/01/06/decadence-unbound-record-breaking-year-for-call-of-duty/.